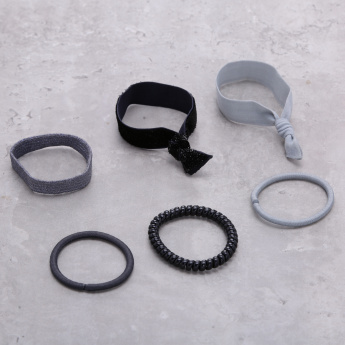 Gift your darling daughter this set of hair ties and leave her super impressed. It will encourage her to give a new style to her hair every day and look fashionable. They are strong and will last for a long time.